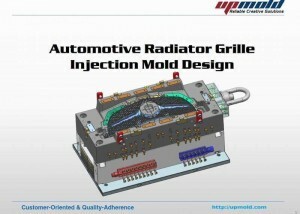 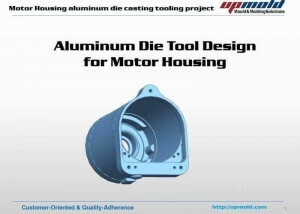 Mold design for injection molding manufacturer Upmold offers a wide range design of mold, tooling, die and fixture; including plastic injection molds, injection plastic molds, plastic molds, die casting die, die casting trim molds, die casting moulds, inspection fixture, and so on. 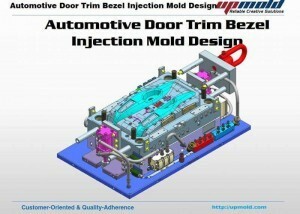 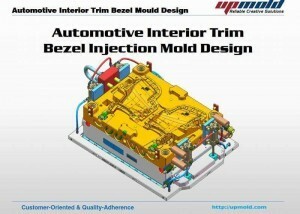 Mold design for automotive molds, auto unscrewing moulds, Rapid injection molds, 2 shots molds, 2K molds, 2 color molds, hot runner molds, Cold runner tooling, Standard mould, Custom Molds, precision molds, Double injection mold, Over molding molds, Insert molds, Gas assisted molds, Large size molds, Multi & single cavity molds, Family molds, Die casting molds, Die casting trim mold, Fixture, prototype rapid molds etc. 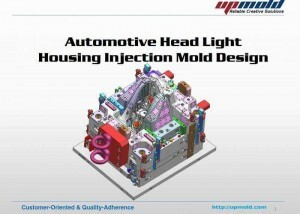 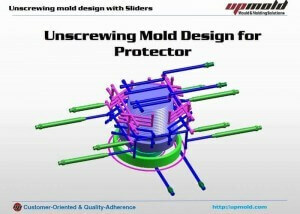 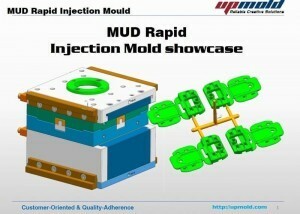 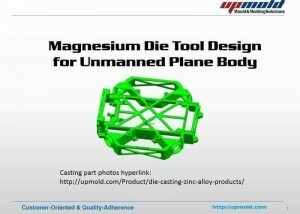 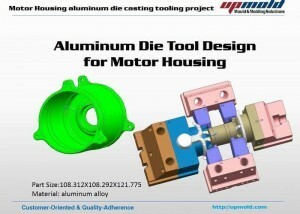 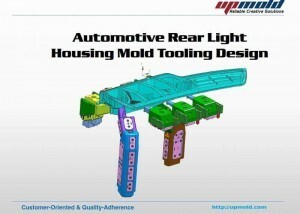 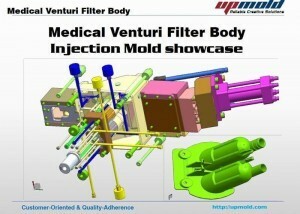 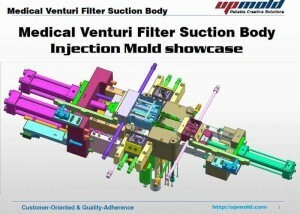 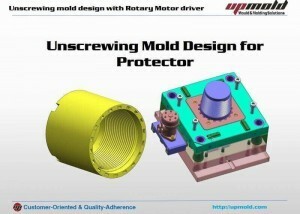 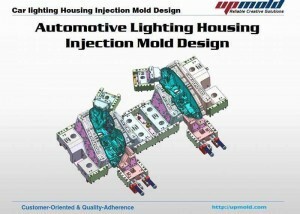 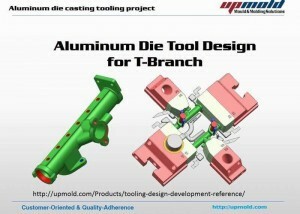 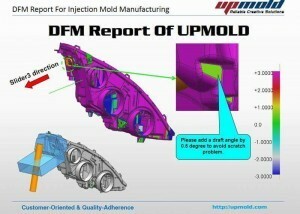 Also, Upmold engineer team support you to do part design, part design optimization, product construct design, design assistance, mechanical properties, cost analysis, desgin for manufacturing, reverse engineering, updating design, products development, process engineering, tooling plans, quality requirement planning, CAD/CAM design, Moldflow analyzing, early-stage engineering,product testing, material selection, material testing and validation, simulation design & analysis, program support and consulting service.